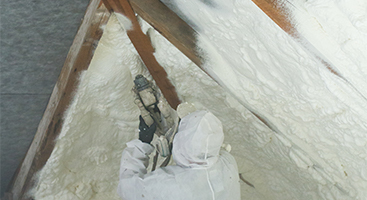 Since 2004, we have had the pleasure of providing Indianapolis and central Indiana with the highest-quality spray foam insulation services and products. 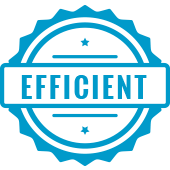 We are a locally owned and operated business that prides itself in helping our customers create healthy, comfortable, and energy efficient homes. 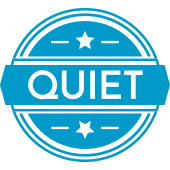 Before coming to EcoComfort, our CEO, Randy Cook, spent over 30 years in the healthcare industry. During this time, Randy saw the need for a healthier alternative to harmful insulation in people’s homes. He realized the difference he could make in providing an non–irritative insulation product. Specifically, he saw how individuals with Cystic Fibrosis often struggle to breathe in certain structures. In hopes to improve the quality of life for his friends, family, and neighbors, Randy developed EcoComfort. Our eco–friendly insulation is not only good for the environment, but good for your health too! Randy also saw this as an opportunity to correctly educate the people of Indiana about the improvements eco-friendly insulation brings to their homes and buildings. Additionally, EcoComfort is a licensed contractor for Icynene – the gold standard of spray foam. Both EcoComfort and Icynene stand behind their spray foam insulation product, as well as its lifetime warranty of the insulation in the structure. If you are looking for quality insulation for your home or structure, Icynene’s product is the ideal choice. 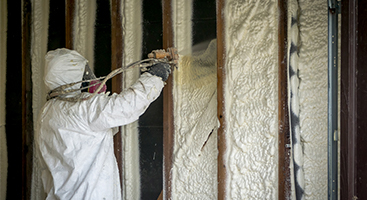 Spray foam insulation has grown in the industry — and for good reason! Once you have an opportunity to review the benefits this product has on your life and your building, we think you’ll be equally impressed with our lung–friendly insulation service. 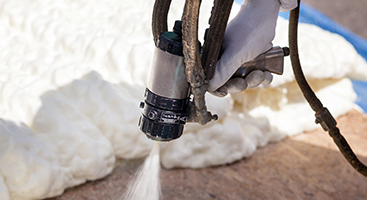 Spray foam is high-quality, works more efficiently than alternate insulations, and is an eco-friendly solution. By installing this form of insulation in your building, you can save hundreds of dollars from your energy bills. This is because you are less likely to rely on your AC or heater when the eco-friendly insulation dictates the temperature of your house. So, not only can our spray foam insulation service and product benefit your health, it can also help keep money in your wallet. 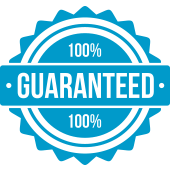 We proudly partner with Icynene to provide the highest quality insulation services and products. From roofs, external and internal walls to unique construction products, Icynene’s spray foam insulation allows for flexibility and versatility to ensure your facility or home is properly insulated. Icynene products make the insulation process quick, quiet, and long-lasting. The longevity of standard insulation methods depends on the materials used and the integrity of the current structure. However, spray foam insulation is both adaptive and durable, which allows for easy application and lasting benefits! 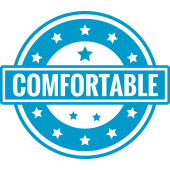 Contact us today and see how our professional services and Icynene products can keep your home comfortable for years to come!